Osteoporosis is a common disease affecting 20 % of all men. It accounts for more than 1.5 million fractures yearly in the USA. Up to 20 % of patients who sustain hip fractures die within the first 12 months from related complications. The Endocrine Society recommends screening all men 70 years or older regardless of risk factors. There are little data comparing gender-specific osteoporosis screening rates. 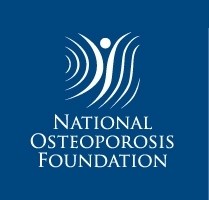 The aim of the study is to identify any gender difference in osteoporosis screening. We conducted a retrospective study to determine the screening rates for osteoporosis in males and females in our Division of Internal Medicine, university-based outpatient clinic (UBC). Males aged 70–75 years and females aged 65–70 years with a primary care physician (PCP) at our UBC, who have had at least one routine health maintenance exam (HME) since 2002, were included. A total of 8,262 patients who met the age criteria were identified: 3,255 (39.4 %) males and 5,007 (60.6 %) females. Of the 3,255 male patients, 342 patients had their PCP at our UBC and had at least one HME; of those, 63 patients had DXA performed for an osteoporosis screening rate of 18.4 %. Of the 5,007 female patients, 668 patients had their PCP at our UBC and had at least one HME; of those, 402 patients had DXA performed for an osteoporosis screening rate of 60 %. 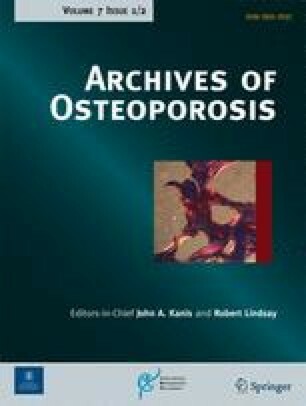 Males are screened less frequently although they have a comparable prevalence of osteoporosis.